For maximum fuel economy stay below 60 mph. Cedar Point Collision Repair Offers Auto Body Repair Services You Can Count On! Since 2011, Cedar Point Collision Repair has provided motorists in the State of North Carolina with comprehensive auto body repair services including Towing, Paint and Auto Body Re-finishing Services. Our goal is to offer the best services at affordable prices. 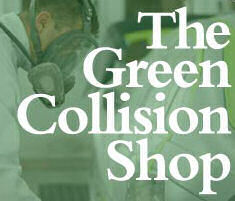 Collectively, we have 75 years of experience in the auto body repair industry. We work with all insurance companies and it is our goal to serve our customers' interests from start to finish. We are environmentally conscious. As a 'green' shop, we use EPA friendly waterborne paint. 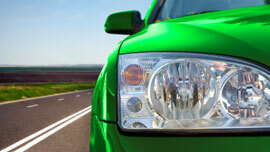 This ensures the best possible color match on late model vehicles. You can trust Cedar Point Collision with your auto body repair needs. To learn more about the services we offer, please contact us by phone at 252-764-0549. Be sure to "Like" us on Facebook!